Mobilk - More than 2 million Nojoom members can celebrate one more way to be rewarded with Ooredoo. Bringing back VOX Cinema as a partner, customers can redeem their Nojoom points for movie tickets, with more benefit than ever before. Nojoom members can now book their next blockbuster experience at any of the 11 VOX cinemas across the Sultanate through the Ooredoo Oman app. As part of the partnership with VOX Cinema, Nojoom members can now use their points to purchase 2D standard tickets, 3D standard tickets, as well as 2D VIP tickets. 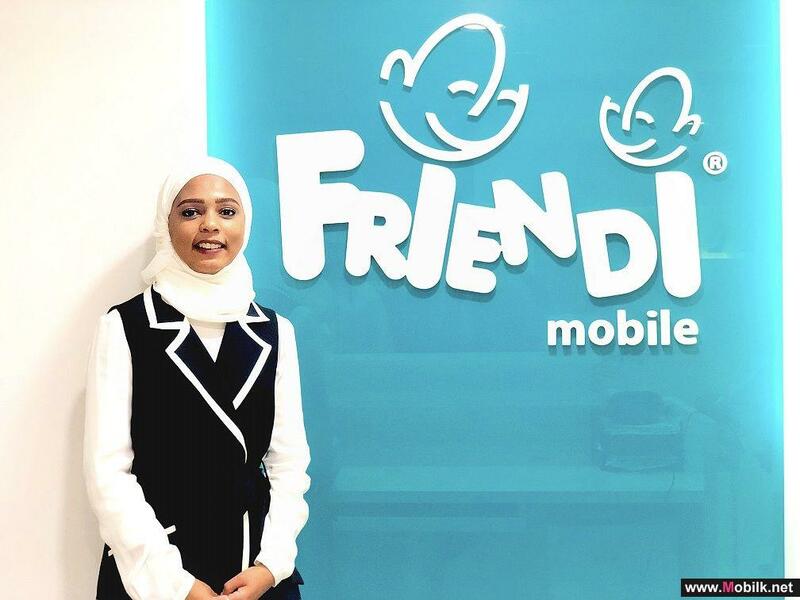 In addition, Noojom points can also be redeemed towards Ooredoo products and services, such as local and international calls, data bundle subscriptions and bill payments. Alternatively, customers can use their points towards discounts at a host of entertainment, lifestyle and dining partners. 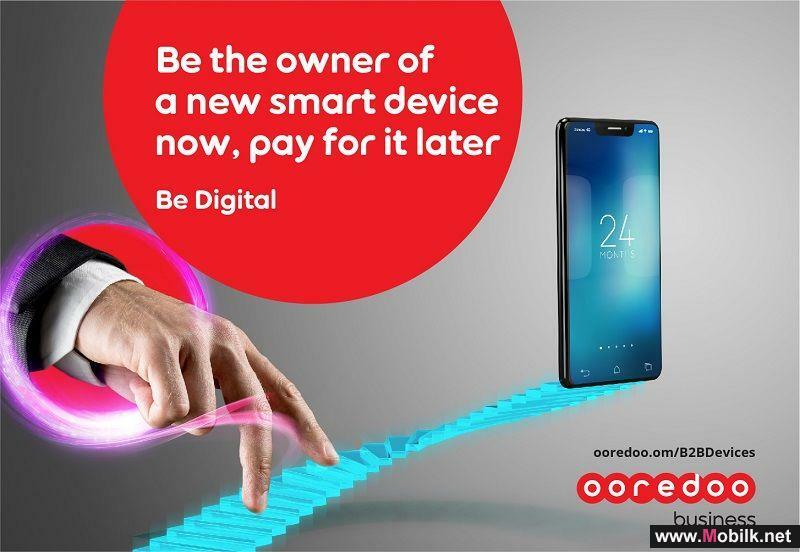 The Nojoom rewards programme is open to all Ooredoo customers, by simply opting in through the app. 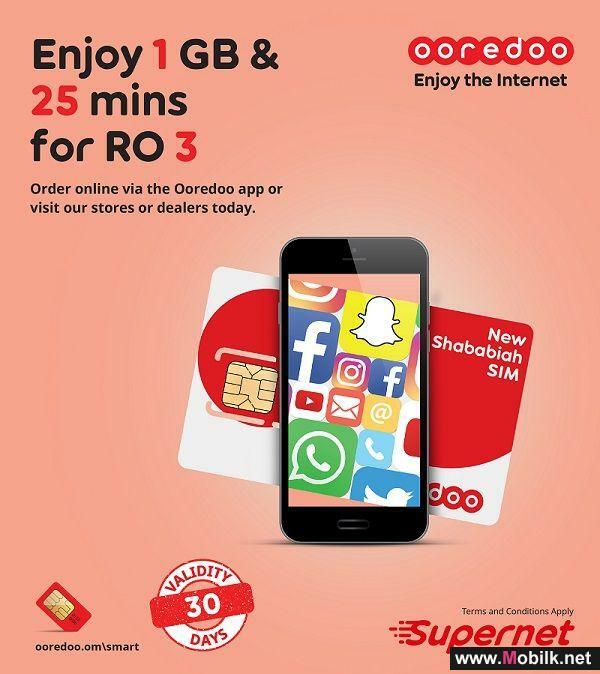 Once signed up for Nojoom, Ooredoo customers can begin to earn points by using any of Ooredoo’s services, paying their bills or by making purchases at a number of partners. To enjoy Nojoom and everything it has to offer, customers can download the Ooredoo Oman app for free on the Apple store or Google Play and start earning today. Ooredoo Supports the Teaching Community at the 19th International ELT..
As part of its commitment to advancing education in the Sultanate, Ooredoo sponsored the 19th edition of Oman International English Language Teaching.. 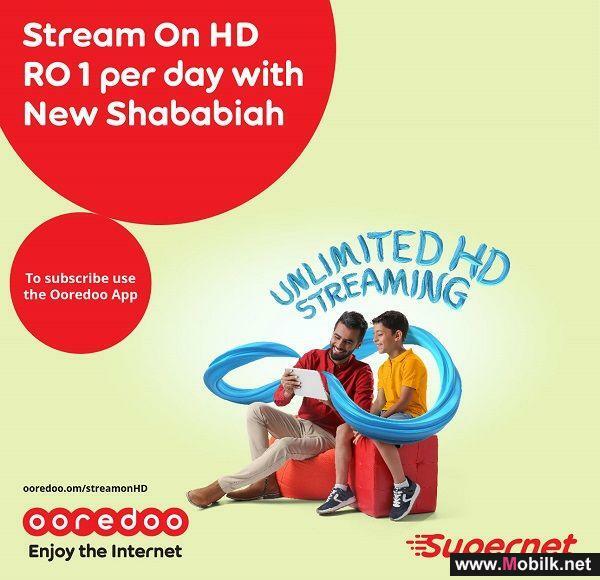 Enabling businesses to be digital, Ooredoo is providing customers the latest smartphones with easy instalment plans without down payment when they..
Providing customers with entertainment around the clock, Ooredoo brings the new Stream On HD service exclusively available for New Shababiah customers. Users can subscribe daily and access a world of unlimited HD content from providers such as YouTube and VIU. 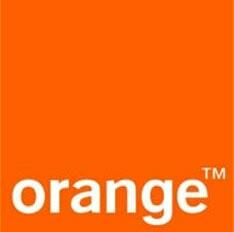 The fantastic service can be activated..